Decorative buttons with shapes of animal heads. 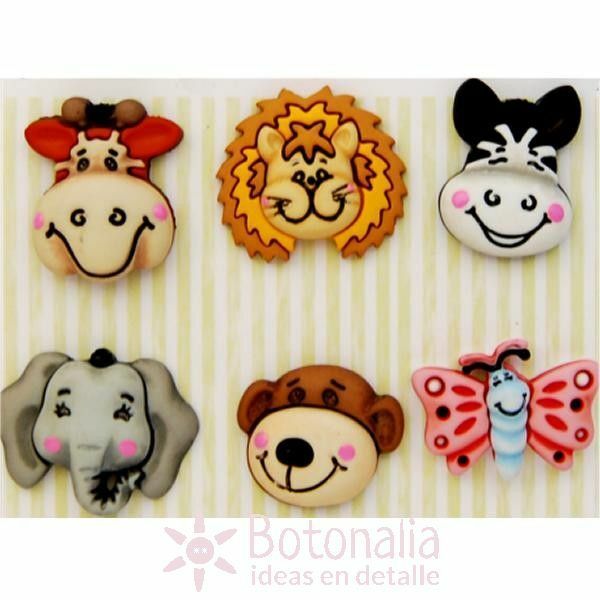 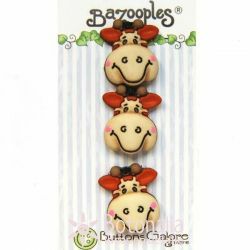 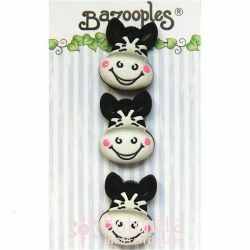 Product Description: Decorative buttons with shapes of African animal heads in lively colors. 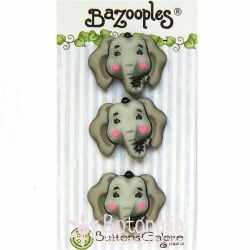 To be used in all types of craft and sewing projects as well as children's clothing.